Aston Martin has been making high-end luxury sports cars for decades now. 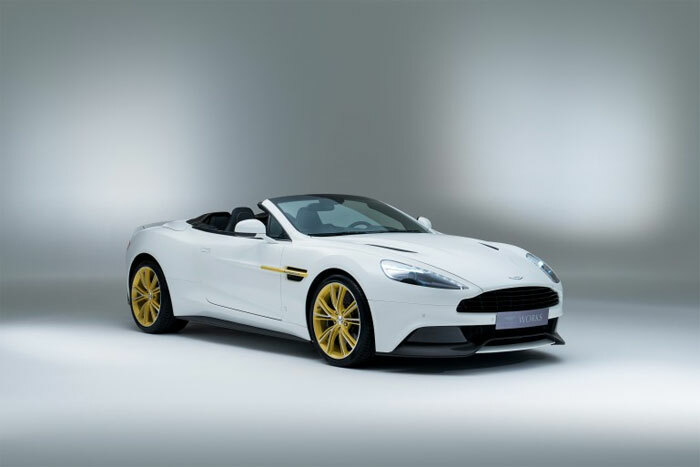 To celebrate the 60th birthday of its Newport Pagnell facility in Buckinghamshire, Aston Martin has unveiled new limited edition anniversary model called the Works 60th Anniversary models. There will be only six of the special cars produced with each tied to one of the six decades the facility has been around. One of the coolest touches for each of the six models is that they will feature dash rings that are made using metal recycled from the pistons of a vehicle from each of those six decades. Each of the six special cars will have sill plates that list the decade the metal was recaptured from. Piston metal from a DB 2/4 Mk II will be used in the car for the decade from 1955-1965. Metal from a DB5 engine will be used for the 1965-1975 decade. A V8 Vantage X-pack offers the metal from the 1985-1995 decade. A V8 vantage Supercharged gives up pistons for the 1995-2005 decade. The final decade is the first generation Vanquish spanning 2005-2015. 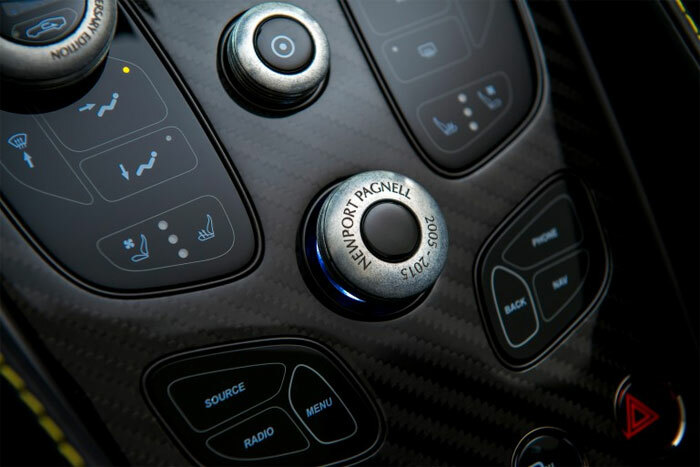 The cars will be bespoke with buyers choosing many of the details of the car and all will have a 6.0L V12 under the hood.